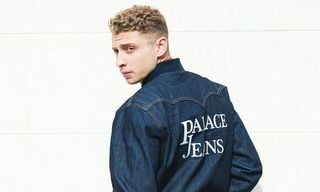 This year’s Paris Fashion Week was good to sneakerheads, with Sacai, OFF-WHITE, and UNDERCOVER all coming through with off-beat silhouettes and proving that — as we already suspected — the chunky/ugly trend isn’t going to die anytime soon. 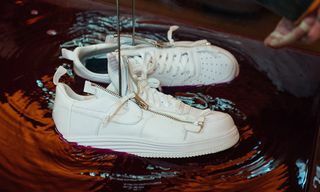 COMME des GARÇONS’ Rei Kawakubo and her team are on another plane when it comes to outré footwear design, recently putting the brand’s name to Nike collaborations such as the platform Cortez and Dinosaur Air Force 1. 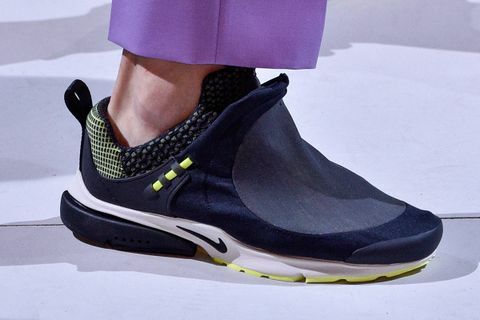 During CDG’s “Crazy Suits” show this past weekend, Kawakubo sent her latest work with the Swoosh down the Paris runway: a futuristic revamp of the Nike Air Presto Foot Tent. 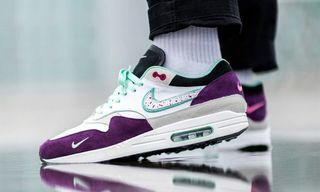 On first glance, the sneaker might not pack the same avant-garde relish as some of the aforementioned models, yet its backstory is one of the most infamous in Nike’s recent sneaker history. 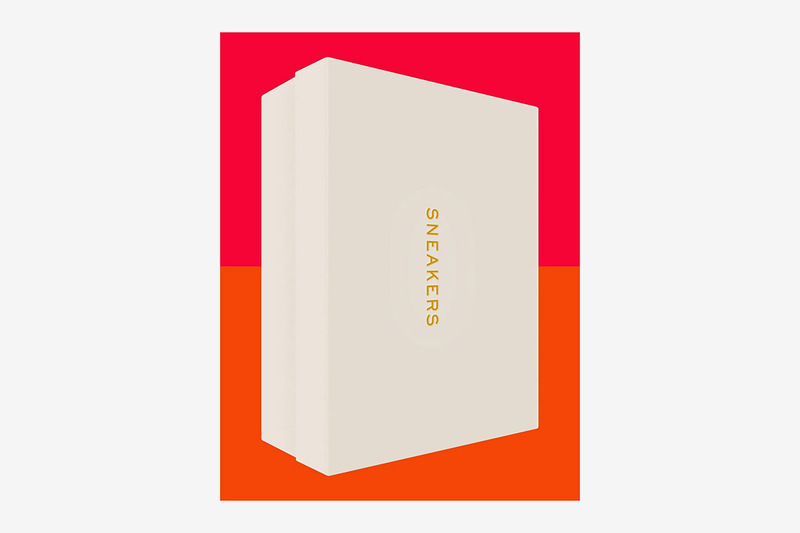 Last year, Alex French, Howie Kahn, and Rodrigo Corral released Sneakers, a compendium of interviews from some of the biggest names in the sneaker landscape. 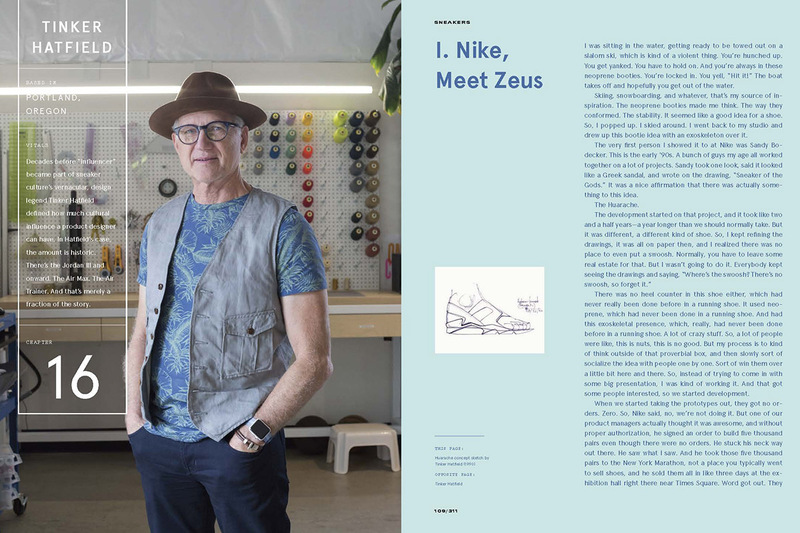 One contributor is Tinker Hatfield, the Nike design mastermind responsible for iconic creps such as the Air Max 1 and Air Huarache. 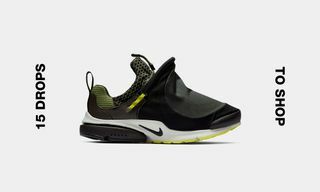 As well as divulging some of his finest moments with the Beaverton giant, Hatfield also digs up a few of his biggest flops, namely the Nike Air Presto Foot Tent. 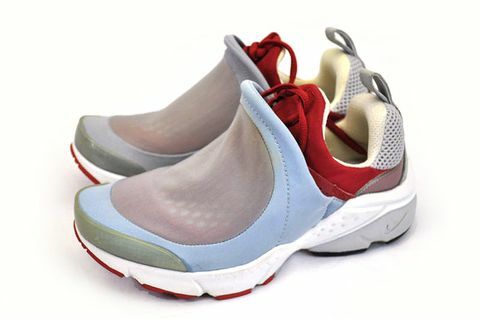 The Foot Tent was released in 2002, 11 years after the first Huarache. 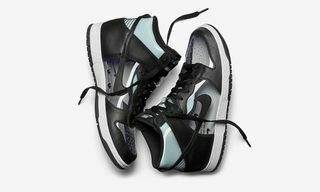 The idea was that most of the shoe wouldn’t touch the wearer’s foot, allowing for optimum breathability. Inspired by an actual tent, the Foot Tent incorporated tiny fiberglass poles and stays that allowed it to “float” above the foot by a few millimeters. 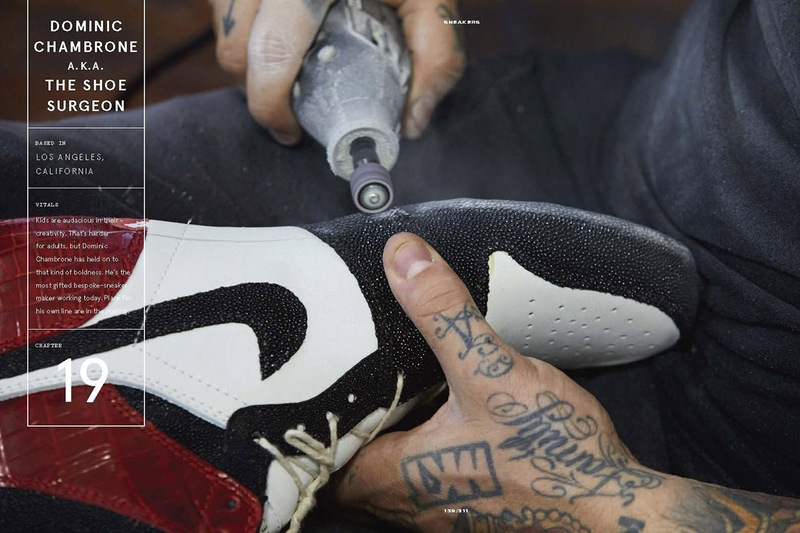 “I called up a friend of mine, Mark Smith, and his wife, Val, who was also working at Nike. They both came up. 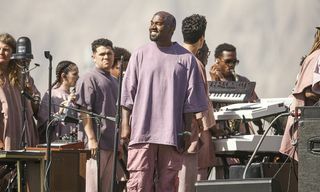 There was already a backpacking tent on stage, and some pillows inside there, and Mark came up, and I was telling this story about what we do to our feet, you know? It’s not such a great thing. Hatfield’s last comment sums up perfectly where sneaker aesthetics currently stand. 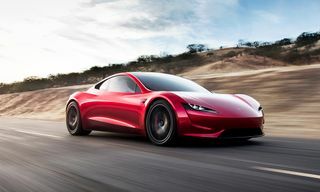 A failure described by its creator as a “dumpy-looking tent thing” has just been sent down the runway by one of the world’s coolest luxury brands and will no doubt be highly coveted upon release next year. As designers attempt to one-up each other with more outlandish designs, sportswear companies’ archives continue to be mined for inspiration. 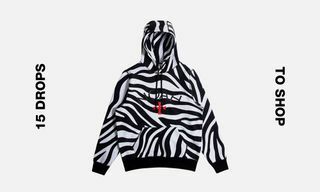 In the last few months alone, we’ve seen Nike rework the Monarch into the Nike M2K Tekno, adidas rebrand the 1997 Falcon Dorf as the Yung-1, and PUMA mine its old Alexander McQueen collaborations for the Thunder Spectra. Clearly, high fashion has been taking notice. 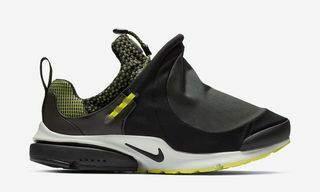 Looking back at the Foot Tent, it could be argued that its sock-like, bootie-style design was years ahead of its time given the enduring success of models like these Furthermore, the pull-string on the heel continues to be used by Nike, most notably on last year’s NikeLab ACG 07 KMTR. Hatfield may frown upon the idea of a Foot Tent comeback, but it’s not hard to see why CDG and Nike decided to bring it back out of the vault. What do you make of CDG’s decision to bring back the Foot Tent? 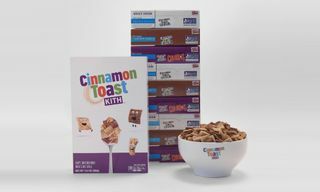 Will you be camping out to cop a pair? 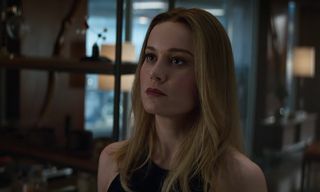 Leave your thoughts in the comments section below. In other footwear news, here’s a closer look at Tyler, the Creator’s new Suicoke sandal.